Village Of Hawks Creek offers something for everyone. See our available amenities to find something that speaks to you. 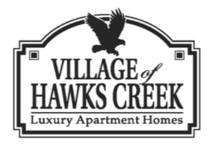 Get a sneak peak of the good life here at Village Of Hawks Creek. Each of our residents enjoy amenities year-round. Pet Policy: Finding a pet friendly apartment can be tough. Here at Village of Hawks Creek, we certainly understand how important it is to have your companions by your side. That's why we are a pet friendly community; we love your pets as much as you do! 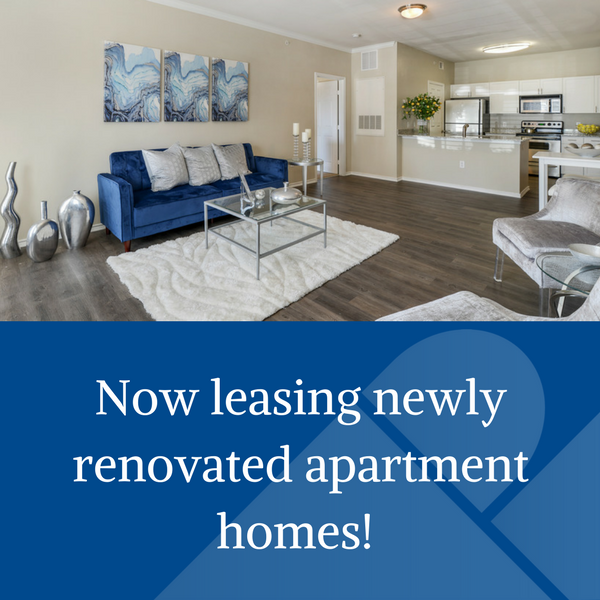 Pre-approved pets are welcome in all residences. Breed restrictions apply- please contact our leasing professional for more details. Pet deposits, pet fees and pet rent are per pet.